The MDC is concerned by the pattern of extremist statements by one Dexter Nduna in parliament. The man is not supposed to be in parliament in the first place, he lost an election and benefited from ZEC's incompetency. He threatens to kill another Member of Parliament promising to deal with him outside of Parliament. As if it was not enough, he boasts of killing several other people saying he didn't even remember their names. He clearly makes a point of some Zanu PF's invincibility - a reckless statement which encourages other Zanu PF members to be assured of immunity if they commit a similar offense. This is wrong especially in a season where the failed party’s members confirm of getting guns from their headquarters whereas some were fingered in killing people during the State enforced internet blackout. 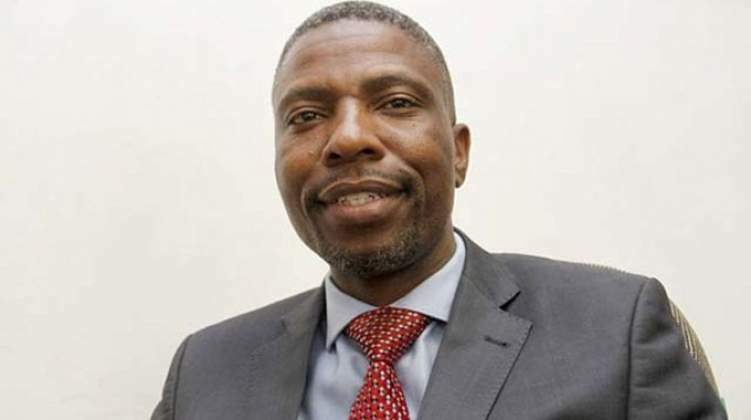 During the run up to the 2018 election, Nduna drew a gun at a public place threatening to kill opponents. He also made suggestions that citizens must be brought before a firing squad. Given the evidence of recklessness, we thus condemn Ziyambi Ziyambi's attempt to trivialise the matter. Ziyambi must understand that the right to life is absolute, therefore any threat on it must be taken seriously. He must also understand that he comes to parliament in his undeserved role as Minister of Justice. So far he has confused the role with the one of being the Chief Election Agent of Dambudzo Mnangagwa.